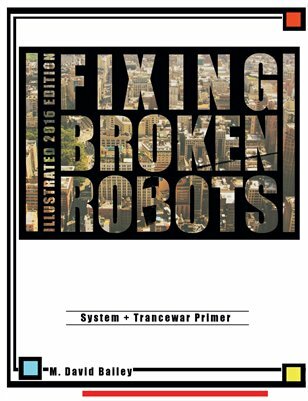 Check it out - the two volume illustrated 2016 edition of Fixing Broken Robots is happening!!! 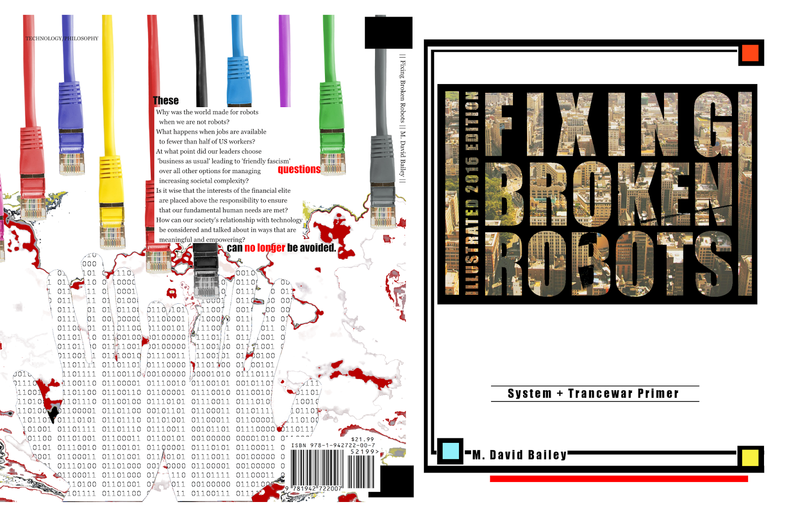 This book is about the changing relationship between people and technology. It is also an experiment in information art. Find out more here. This work suggests that the world has changed in some fundamental ways that our relationship with technology sheds light on.